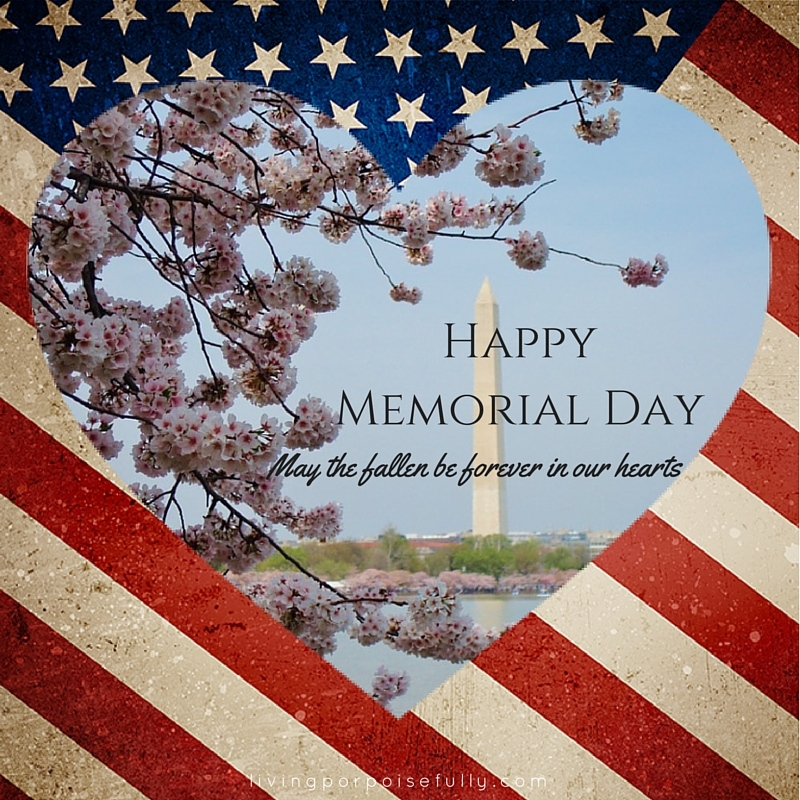 As we dive into our Memorial Day weekend, let’s mark the occasion with gratitude and remembrance for our fallen soldiers. Sometimes it can be easy to forget that many have given their lives for the very freedom we have in the United States of America. So as we welcome summer, let’s remember the many who have sacrificed their lives to make our country strong and defend against those who seek to dismantle it. We wish you a very special Memorial Day weekend, full of celebration of life and those who have given us the freedom to enjoy it! May the fallen be forever in our hearts.